Catering has never been as easy or delicious. Chicken Wild Catering provides clients with outstanding quality, excellent pricing and superior customer service. Recognizing the demands for Catering, we launched Chicken Wild’s catering side. Dedicated to traditional rotisserie foods, we can provide you with a great product at a very reasonable price. 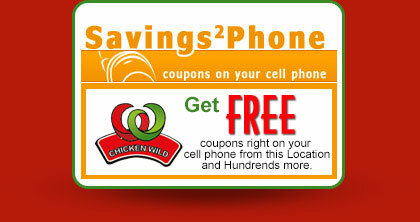 © 2011 CHICKEN WILD, Inc.